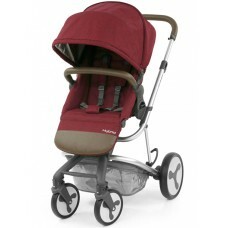 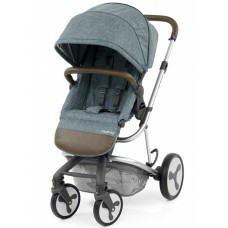 New from BabyStyle is the super sleek and modern Hybrid. 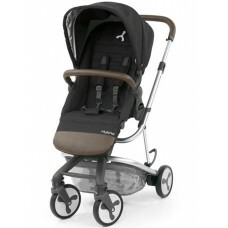 Ideal for growing families this pushchair o.. The BabyStyle Hybrid Edge Stroller is an incredibly modern design. The big chunky puncture resistant..